Johnny Depp is always in the top hottest men in Hollywood and many people want to play his amazing characters. 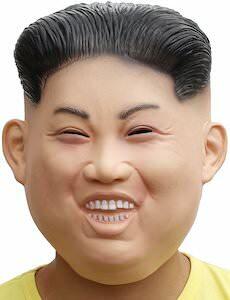 Instead who wouldn’t want to try and look like him with a celebrity mask to help make it happen? This mask looks like Johnny Depp with tinted glasses and a bit of scruff in the form of a mustache and little beard. 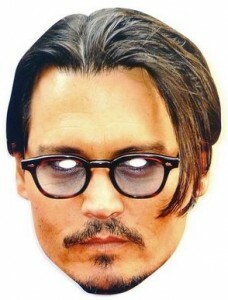 The Johnny Depp mask is a digital printed paper mask with a thin elastic string that will keep the mask to your face. You won’t loose a minute looking like Johnny. The mask measures approximately 14″ x 8.5″ x 0.1″. Get your “Depp” on at your next costume party, Halloween party or just in your everyday life. “We should all start to live before we get too old. Fear is stupid. So are regrets.” Well said Marilyn, well said! Let’s live a little and act more like Marilyn Monroe. She was so great at living life to the fullest everyday. 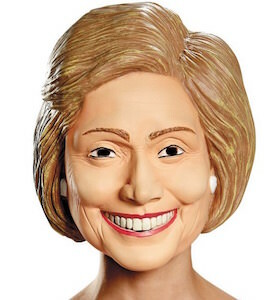 Why not help your inner Monroe come out by looking a little more like her with this mask. The mask has nothing but the likeness of Marilyn, her short blonde hair and her bright smile decorated with red lipstick. 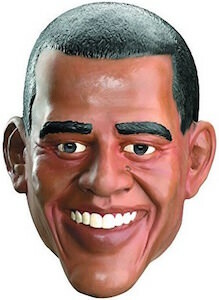 This mask is made face sized that measures approximately 14″ x 8.4″ x .01″. 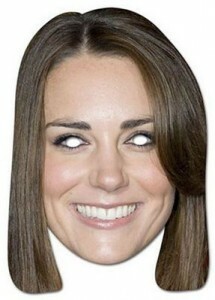 There is an elastic to hold the mask on your face and the eyes are cut out to make sure you can see where you are going. Safety first! 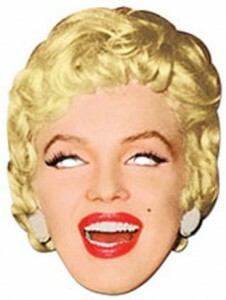 Get your Marilyn style on with this great look-a-like mask. 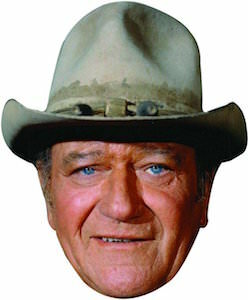 Have you always wanted to look just like the king himself? 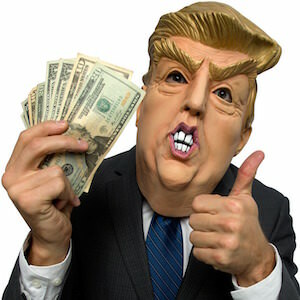 Here is your chance to look like Elvis Presley with a really cool mask that looks just like a young Elvis Presley, his smooth clean shaven face and hair style that he pulls of so well. 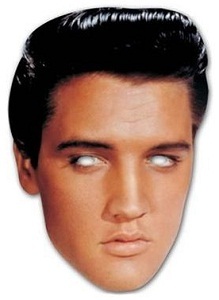 The Elvis Presley mask is a life sized mask made from a very durable card material that easily fastens on to your head securely with an elastic band that is attached. 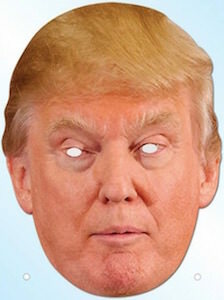 Get the Elvis mask for a costume party, Halloween or use it for any occasion, maybe take it with you on your next karaoke night.